Hooked this up in no time. 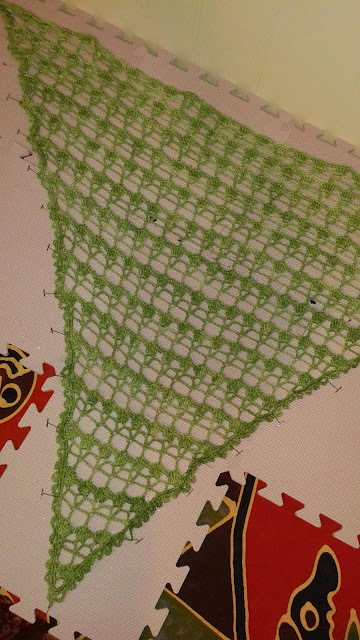 Gorgeous single skein of Anzula haiku yarn and pattern from Simply Crochet issue 27 Beaded shawl (without the beads.) Will wear it with my bright cocktail dress at the kids' school auction party this Saturday.